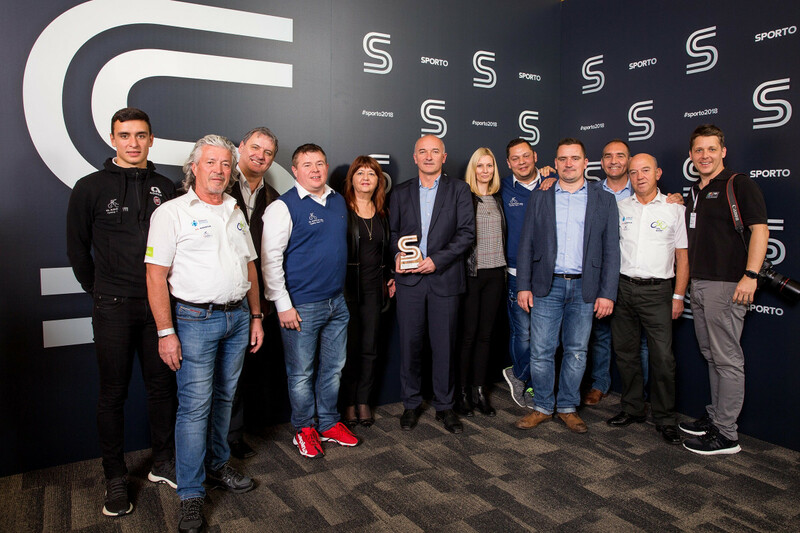 Tour of Slovenia was awarded for its organization, cooperation with many partners and successful media performance. Numbers from the 5-stage race are really impressive, only the numbers of TV viewers (on Eurosport 1/2 & Television Slovenija) doubled compared to 2018. 26th edition of Tour of Slovenia is scheduled for June 19-23 2019. 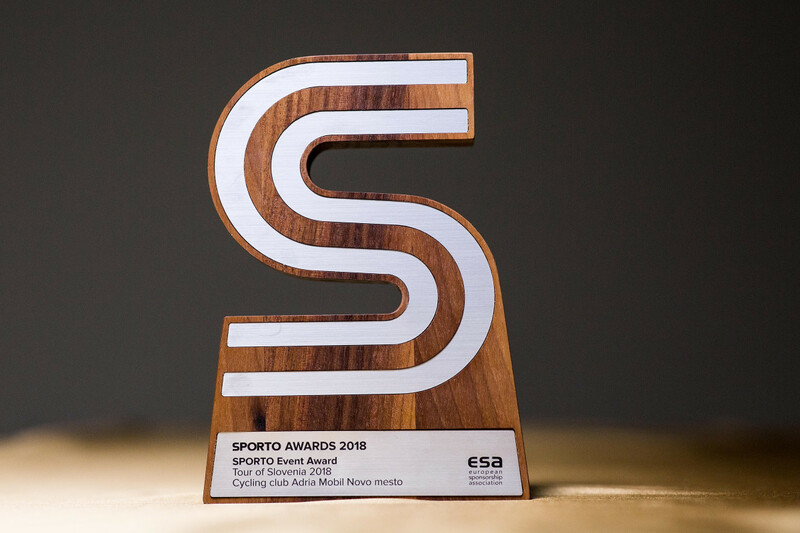 About Sporto Awards: SPORTO Awards competition rewards the outstanding work in the field of sponsorship and marketing in sport. The competition is opened to applicants based in the Adriatic region (Slovenia, Croatia, Bosnia and Herzegovina, Serbia, Montenegro, Macedonia), Czech Republik, Slovakia or Hungary. Competition is organised in cooperation with European Sponsorship Association (ESA) and national partners. The highest ranked project in each country within the category “Best sports sponsorship / SPORTO Sponsorship Award” is automatically placed in the contest for the prestigious “Best of Europe” at the ESA Excellence Awards competition. Entry into this category is only possible by invitation or by winning the mentioned category at SPORTO Awards competition. The winners of SPORTO Awards are announced at the evening ceremony of annual SPORTO Conference.